NAWIC Chapter 346 is based out of Rochester, MN and encompasses Southeastern Minnesota. 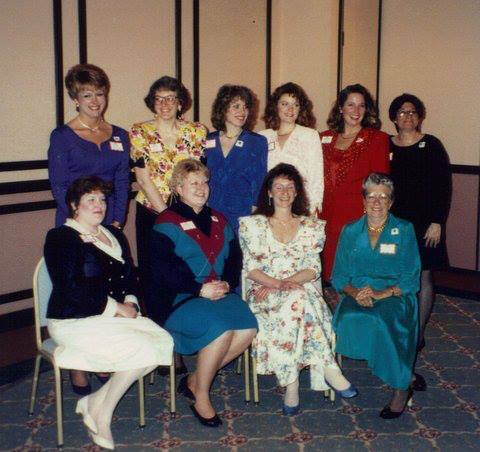 First formed in 1992, our chapter is now 30+ members strong and growing. Our mission is to support and encourage the growth of the number of women in the construction industry through scholarships and educational opportunities. For more than 55 years, NAWIC has helped women take advantage of the opportunities in construction. Whether you want to embark on a new career, grow your business, establish a reliable networking base, become a mentor/mentee, make a difference in your community, continue your education, or invest in great friendships with other women in the industry NAWIC offers a variety of opportunities — large and small. NAWIC members, business owners and managers can expect value from their investment in NAWIC. The professional benefits available through NAWIC are endless. • Personal growth; public speaking, committee leadership, networking skills, etc.